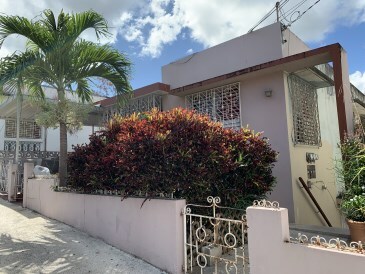 Multifamly Property in San Juan. 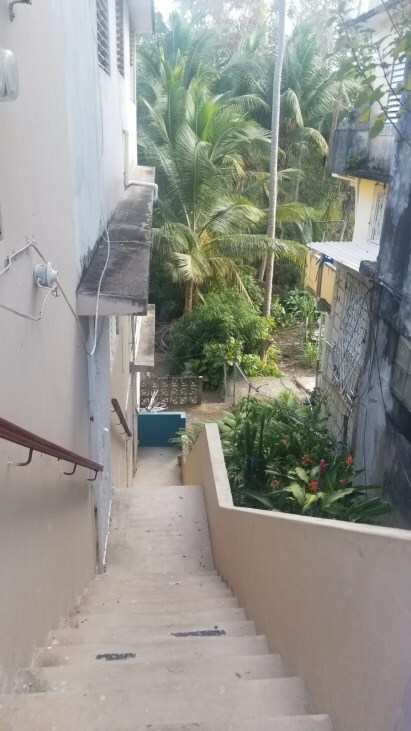 Large property with 3 levels, 2 of them has 3 bedrooms, 2 bathrooms, living room, dining room, and kitchen. 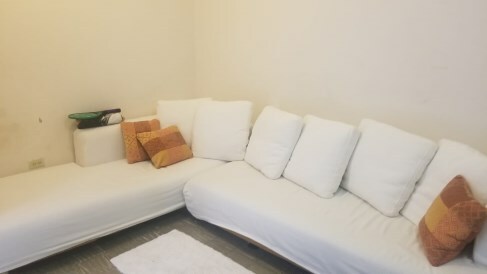 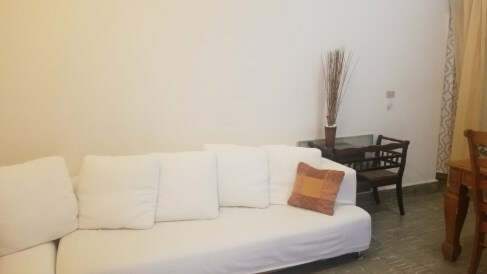 In the lower part is composed of 1 apartment with 1 bedroom, bathroom, kitchen, and dining room. 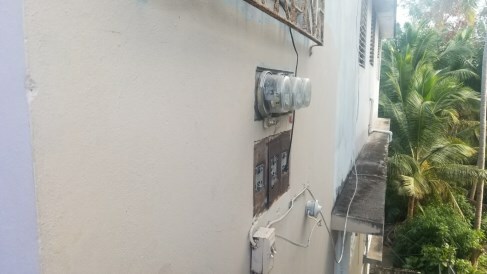 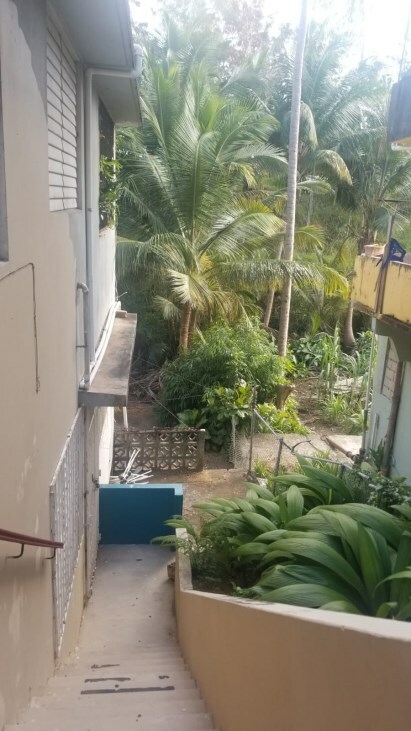 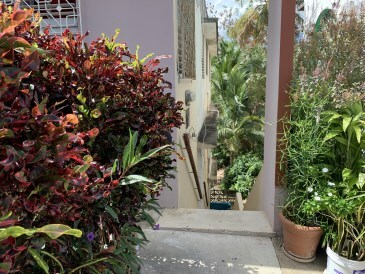 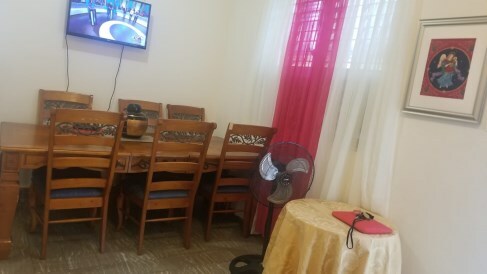 It is located in the old part of Rio Piedras, near a train station, the University of Puerto Rico, Hospitals, Supermarkets, and very close with La Milla de Oro at Hato Rey, comfortable exit to arterial roads in the metro area. 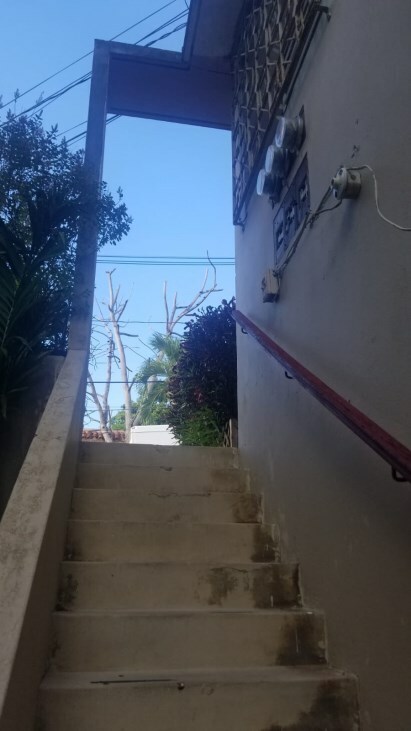 The property needs some fixes. 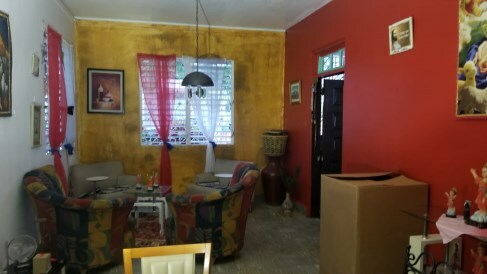 The best part is that the owners are motivated to sell and willing to listen to offers.